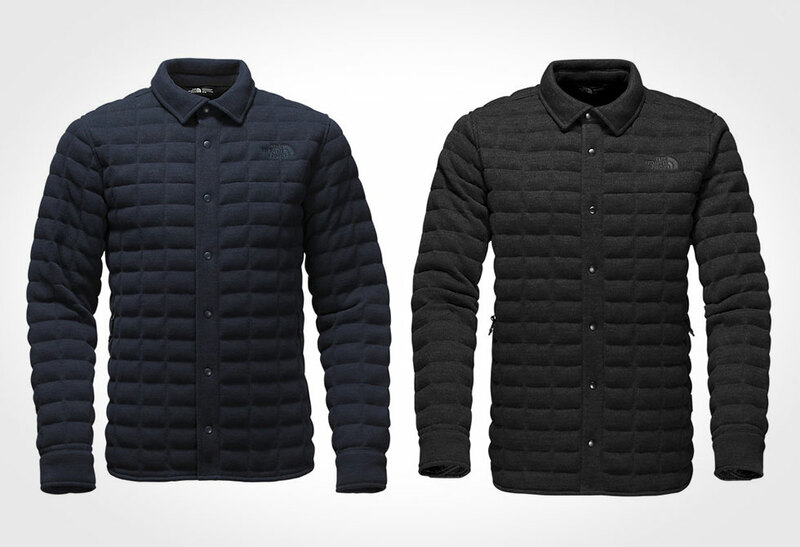 Cut through the cold with a Kingston Thermoball Shacket. 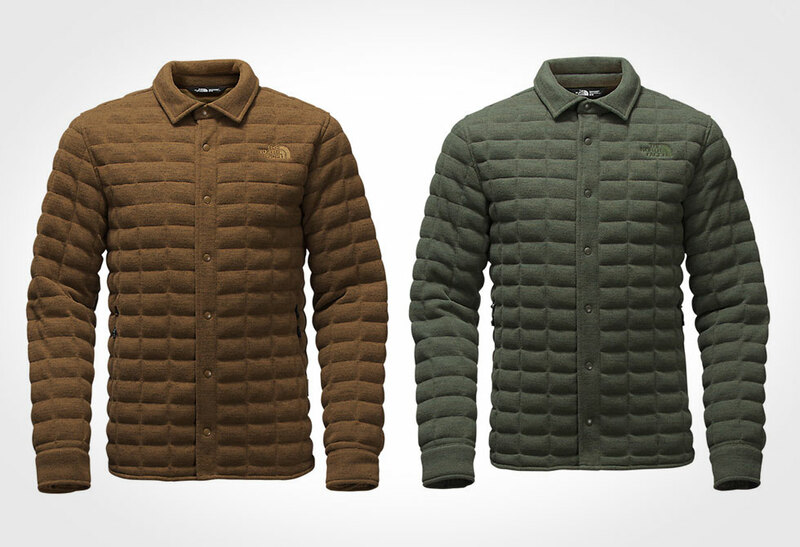 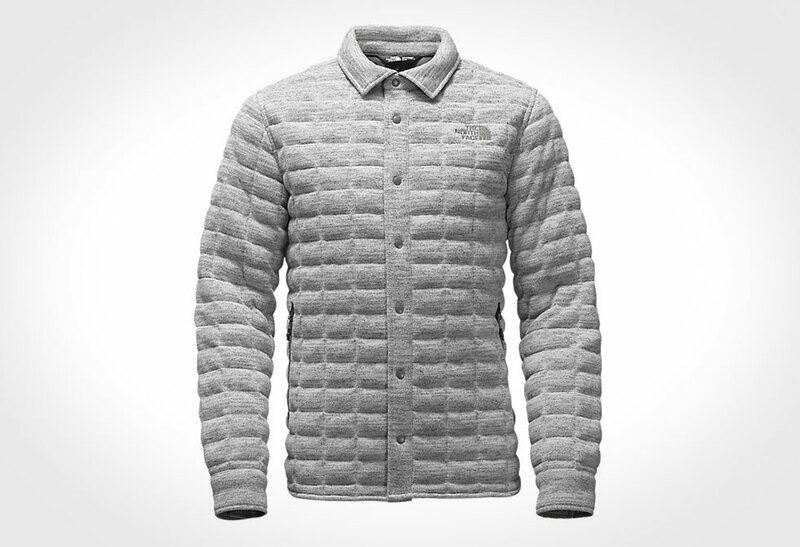 Cross between a down jacket and shirt, the North Face Shacket provides the necessary warmth packed into the function and style of a classic button-up shirt. 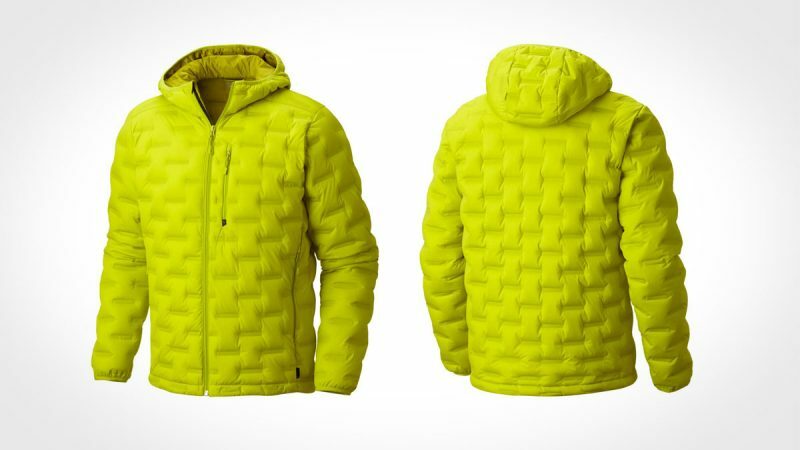 Insulated with the revolutionary ThermoBall, this synthetic insulation mimics down clusters, trapping heat within small air pockets. 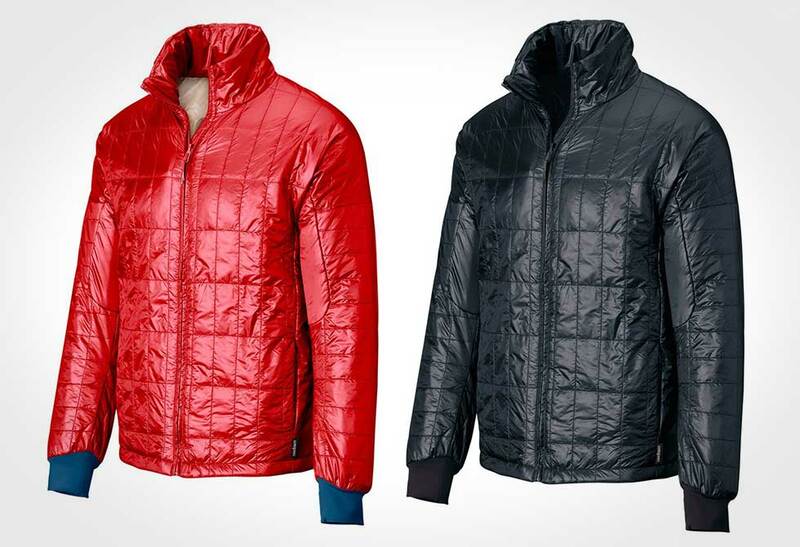 Unlike traditional down, the ThermoBall continues to perform in wet conditions and is rated to an equivalent of a 600-fill goose down. 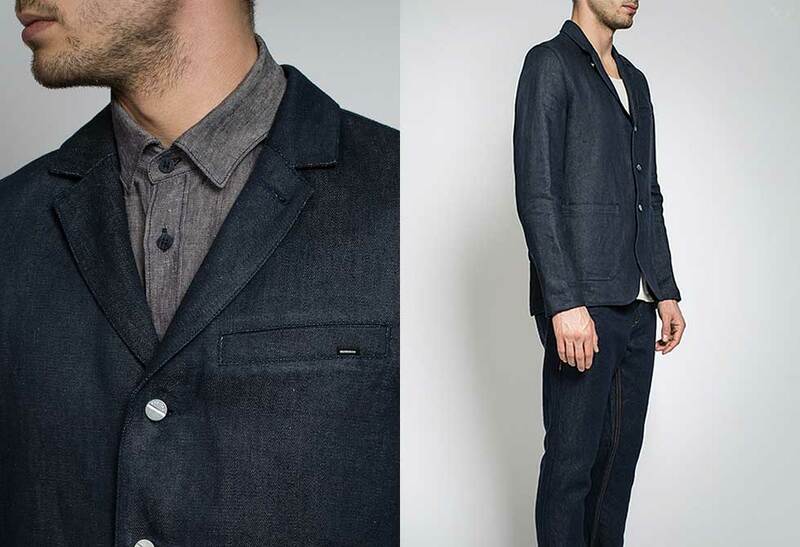 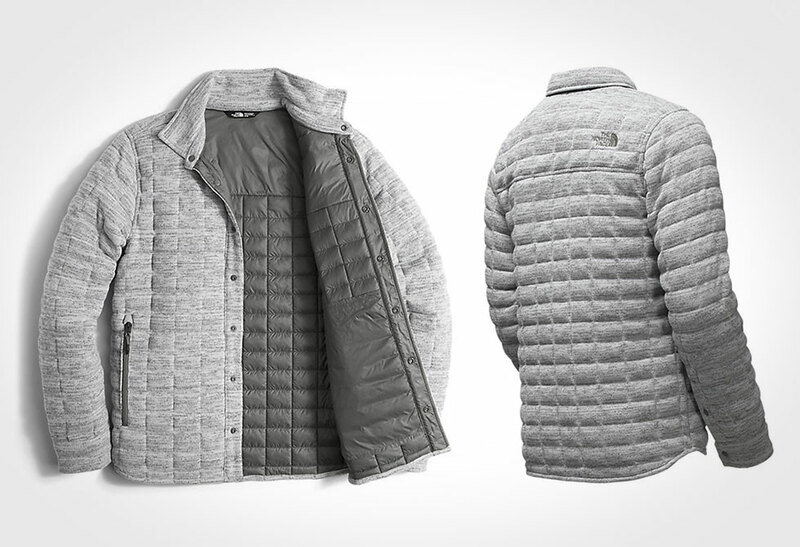 This Shacket is highly compressible, features zip hand pockets and comes with a lifetime warranty. 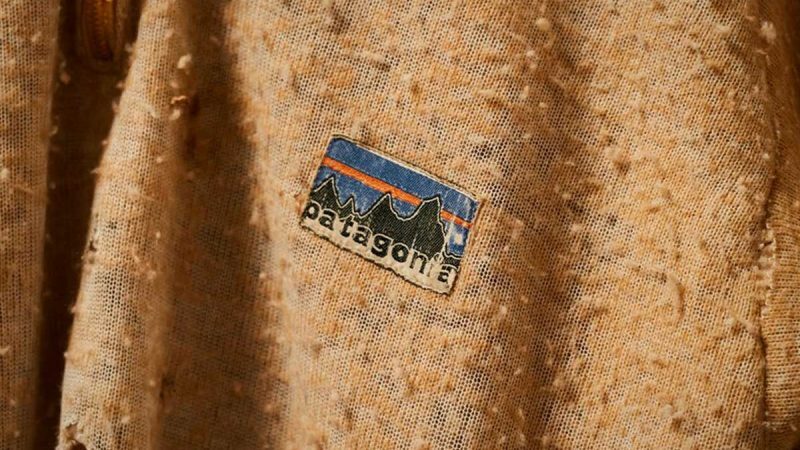 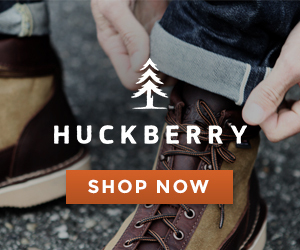 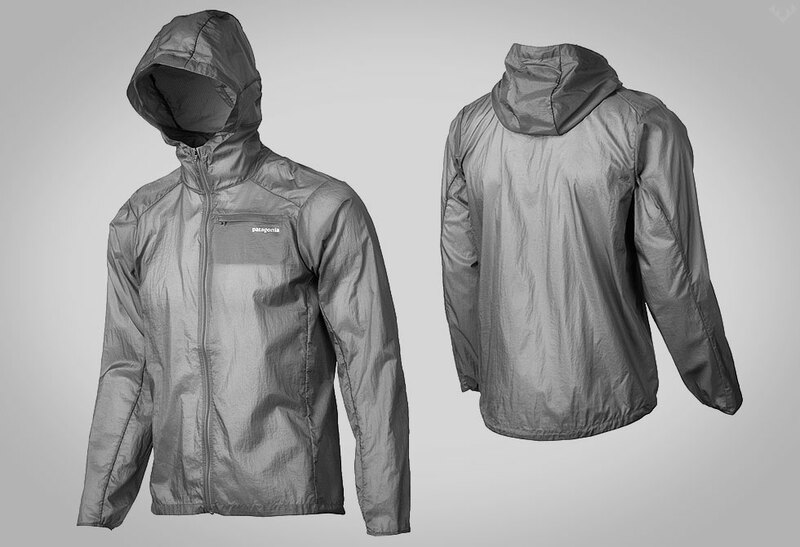 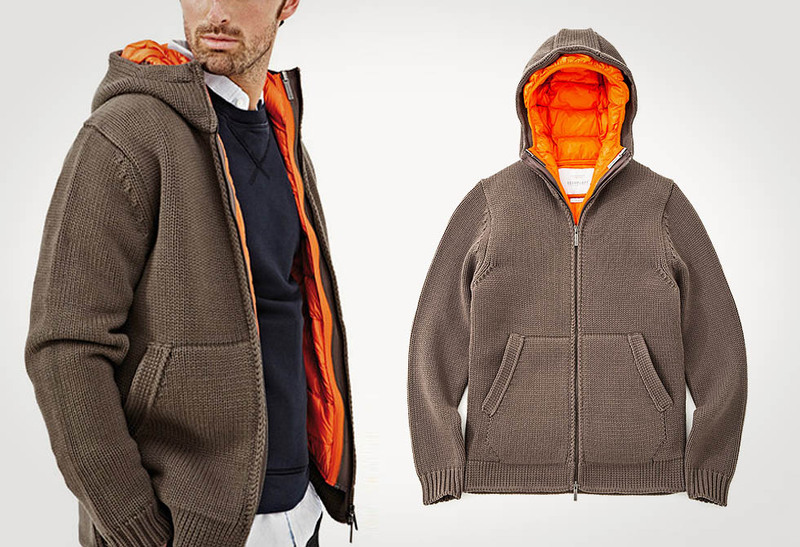 The Shacket comes in five colors and available from Backcountry or Amazon.